The Art of Film Funding Podcast is to educate and inform filmmakers. Author/Grantor Carole Dean interviews top professionals from the film industry for up-to-date information on film funding, production, marketing, and hybrid distribution. You will learn how to crowdfund, make an ask for funding, save money on your budgets, hear top attorneys discuss new US and state tax funding and stay abreast of current trends in the industry. Carole is President and Founder of From the Heart Productions, the non-profit dedicated to providing independent filmmakers the information and help they need to get their films funded. Carole started and runs the three yearly Roy Dean Film Grants giving $25,000.00 each in cash and goods and services. 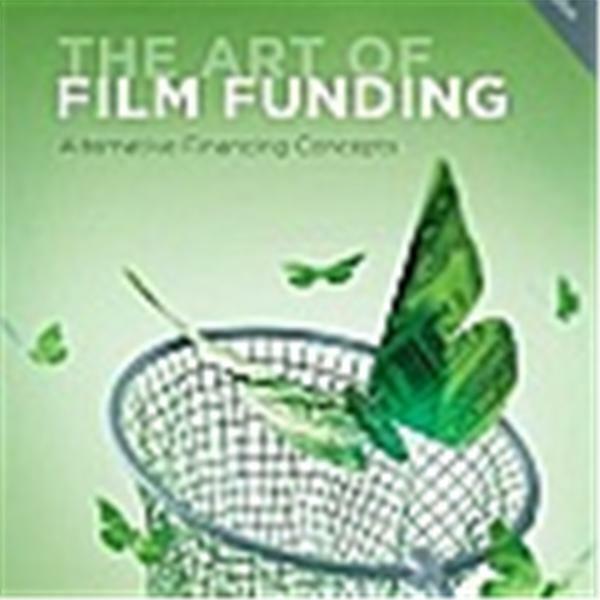 She is author of The Art of Film Funding, Alternative Financing Concepts, second edition. Can Documentaries Change Belief Systems? Don’t Write that Script Until You Have the Log Line! Faith in Filmmaking with Dr. Gershom Sikaala, Ph. D.
How to Use Archival Materials to Make Your Good Film Great! How is Your Relationship With Money? Is it Working for You?